Our products represent quality and innovation. Timpte® has become the best-selling grain hopper in North America. 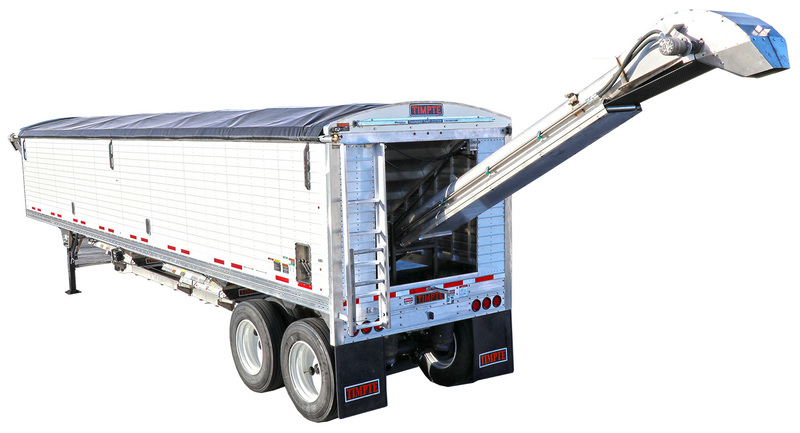 Timpte Inc. has been manufacturing bulk commodity trailers for over 130 years. As one of the pioneers in the development of these trailers, we have positioned ourselves to serve your specific needs today and into the future. Timpte provides quick and easy trailer financing for those who qualify. If you need a new or used trailer and cannot afford to purchase it outright, do not worry. At Timpte you have hassle free options with competitive rates and terms. Timpte genuine parts & aftermarket accessories. 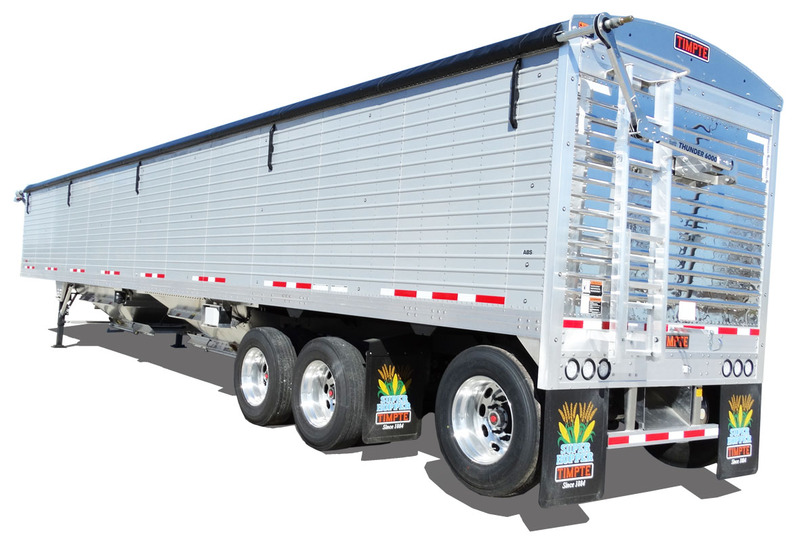 We stock the industry’s largest grain trailer parts & aftermarket accessories inventory. Quality trailer parts start with us. Using only the finest materials and best suppliers available. 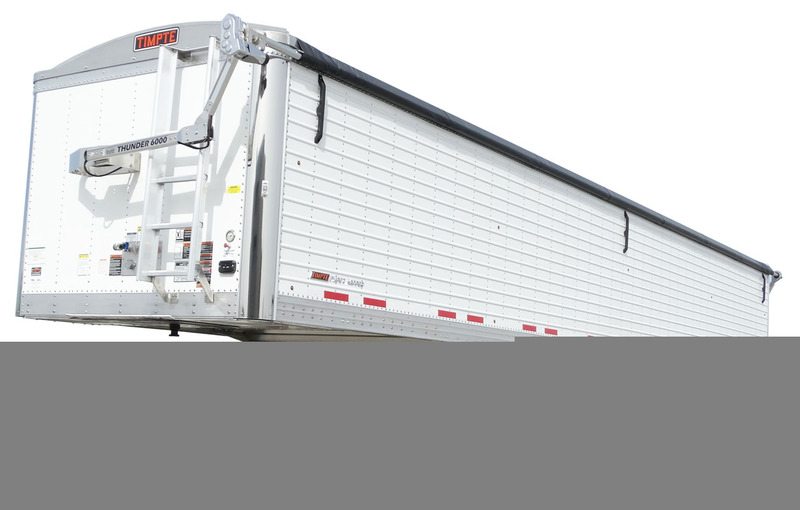 Timpte trailers are designed for those who require the best in performance and longevity. We design strength and performance into each new Timpte trailer that rolls out of our plant located in the Heartland of America in David City Nebraska. The “Super Hopper” Model became the flagship of Timpte, Inc in 1980. Over the past 30+ years this model has become the top selling grain hopper in the country. 22’ to 50’ models availability with a 1,000 different possibilities. Lightweight, Tough & Dependable. Tri-Axle models give Timpte customers larger payloads in states that allow higher weights with multiple axles. Gross weights from 90,000 GVW (6 axles) and 96,000 GVW (7 axles) are possible. Contact state D.O.T. officials to determine what is allowed in your travel area. The “SL Series” Hopper was designed to focus on the Farm to Market customers who prefer the look, style, and slope of the front and rear body panels. This model is standard with all Timpte standard features and is available in lengths 40’, 42’ & 50'.